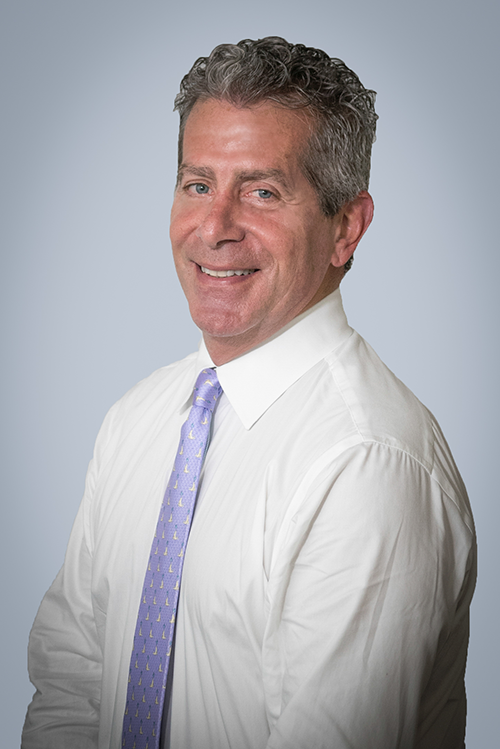 Rick joined Coho Partners in 2004 to lead the Private Wealth Team. In addition to his portfolio management responsibilities, he serves as the firm’s chief strategist. Rick is a partner of the firm and a member of the Board of Directors. He has 35 years of experience in the financial industry. Prior to joining Coho, Rick was a senior vice president at PNC Advisors where he specialized in discretionary investment advisory relationships. In addition, he played an integral role in the design of the bank’s portfolio management system and analytic software. Rick was also a member of the PNC Stock Selection Committee and various strategic committees. Additional responsibilities included portfolio manager training. Rick began his investment career at Morgan Stanley Dean Witter, where for 11 years he managed individual client portfolios with primary responsibilities in sales and portfolio management. Rick graduated from the Wharton School of the University of Pennsylvania with a Bachelor of Science Degree in Economics. At Wharton, Rick pursued a major in Marketing with a minor in Finance. He earned the right to use the Chartered Financial Analyst designation.